If you liked this show, you should follow Independent Artists and Thinkers. What's the best tool for opening the doors of the world's mind? Education, of course! Join us as educator, author, and Founder of the Sankofa Global Project Tracy Gray talks about being an education entrepreneur with a global vision. Tech Entrepreneur. Educator. Filmmaker. Social Activist. 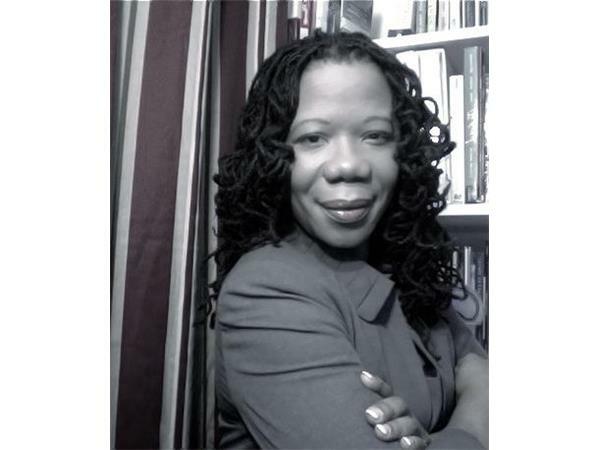 Tracy Gray has devoted her career to developing interdisciplinary curricula by creating and directing diversity and intercultural programs at the Ethical Culture Fieldston School, New York; the 12Comics Learning Support Program, New York; and The Carey School, San Mateo, California. Tracy has launched international partnerships for global awareness with the Antelope Foundation (Kenya), Infinite Family (South Africa), and the Ghana Initiative. In her years in the classroom, and as an education entrepreneur, Tracy Gray has designed programs creating and directing diversity, multicultural, and science, technology, engineering, art and mathematics (S.T.E.A.M.) As a teacher practitioner and administrator, Tracy has devoted her career to building effective educational initiatives. In her commitment to advance 21st century learning competency skills, she has established international partnerships to expand student cultural and global awareness. Tracy facilitates workshops to assists underrepresented communities find and design pathways to careers in the S.T.E.A.M. fields through her venture, The Sankofa Global Project.